Short breaks can be a perfect way to explore and travel somewhere new. 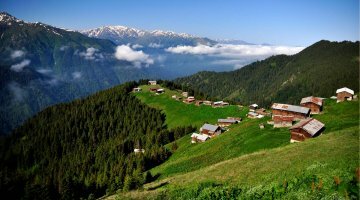 Alaturka range of 3 Day trips to Turkey packages you can experience the culture that was made over thousands of years. Alaturka’s Turkey package tours take you to all corners of the country, visit the modern city of Istanbul with history found all over or head to an ancient and natural regions such as Cappadocia or Ephesus. Stunning destinations will see you walking among ruins of ancient civilisations and be able to take in one of the Seven Ancient Wonders. Istanbul is the largest city in Turkey standing in both Europe and Asia. 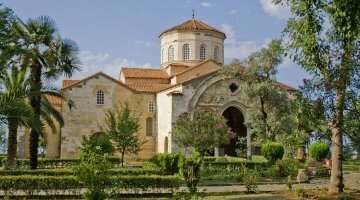 The city has seen culture come and go with the Romans, Byzantines and Ottoman Empires making it their capital leaving their own unique legacy behind. Take time to explore the traditional and modern shopping experiences all while tasting the variety of food from all over Turkey. Cappadocia is often described as a magical land where rock formations called ‘fairy chimneys’ rise from the ground. 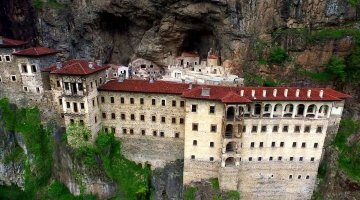 Homes, churches, monasteries and other builds are carved into the rock to create complex and expansive underground cities with some areas reaching lows of 13 levels deep! The peaceful landscape and calm winds create the ideal place to take to the sky in a hot-air balloon. Ephesus was once the second largest city in the Roman Empire, trade and scholars from all regions came here to learn and make money. 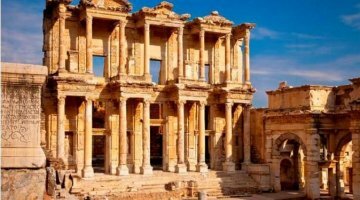 Today Ephesus is home to the ruins of one of the Seven Wonders of the Ancient World, the Temple of Artemis as well as the world-famous Library of Celsus. 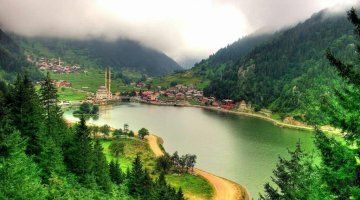 East Turkey, offers amazing tour options to visit destinations with magical and breathtaking views and places where ruins show where history was made. In east Turkey Cities such as Gaziantep, Van, and Trabzon have a long-standing history with a rich culture and some of the best and unique Turkish food choices.